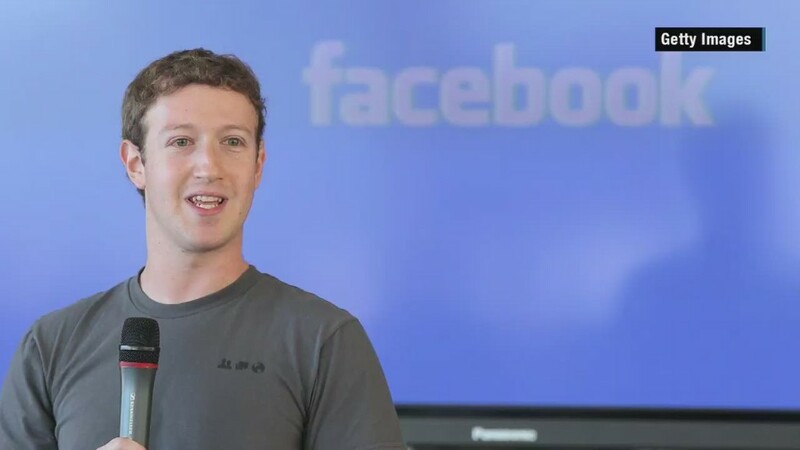 Mark Zuckerberg made a donation of $5 million to a college fund for undocumented immigrants. 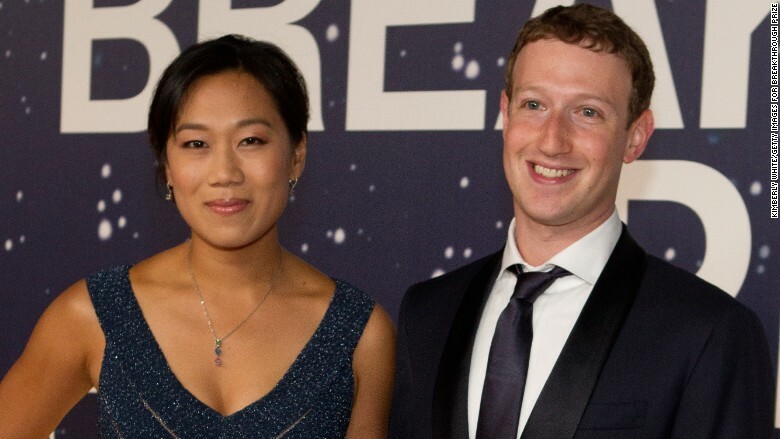 The Facebook CEO and his wife, Priscilla Chan, gave the money to the "I'm In" campaign launched by TheDream.us, a national scholarship fund for undocumented immigrants. The fund targets students who came to the U.S. as children and received Deferred Action for Childhood Arrival status, an immigration policy started by President Obama that gives them exemption from deportation and allows them to work. Zuckerberg wrote on his Facebook page that he sees the fund's efforts as an important step in educating marginalized youth in America. "America was founded as a nation of immigrants," he says. "We ought to welcome smart and hardworking young people from every nation, and to help everyone in our society achieve their full potential." Zuckerberg said his donation will go to more than 400 undocumented immigrants in the San Francisco Bay Area over the next five years. It's not his first foray in this area. Two years ago he joined a number of other leading technology CEOs to form a public interest group to push for a significant increase in legal immigration and a path to citizenship. TheDream.us is headed by Don Graham, who is on Facebook's board of directors, and comes from the family that formerly published The Washington Post. The "I'm In" campaign has raised at least $35 million. The campaign kicked off three weeks ago with two $15 million donations -- one from Graham himself and the other from The Pershing Square Foundation.